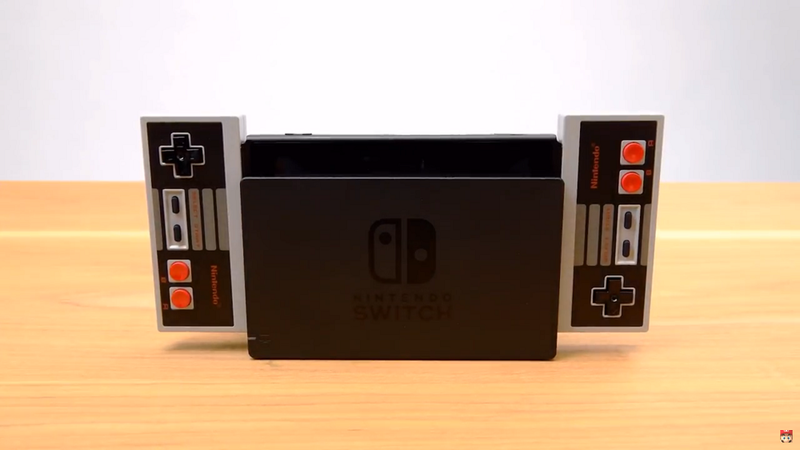 To play the classic online games, you can get these two NES controllers for your Switch. They’ll come in packs of two and will cost $60 and will apparently only be available to people with paid Nintendo online accounts. 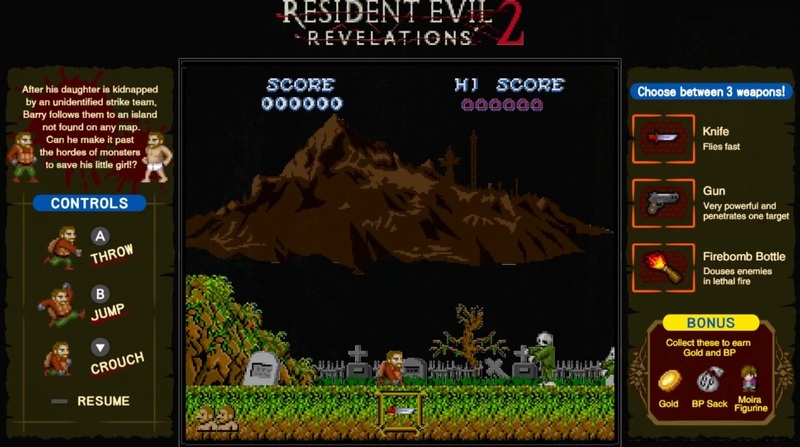 Resident Evil Revelations 1 and 2 Include Exclusive Mini Games in Switch Version!